Your day isn't over when you leave the trails. 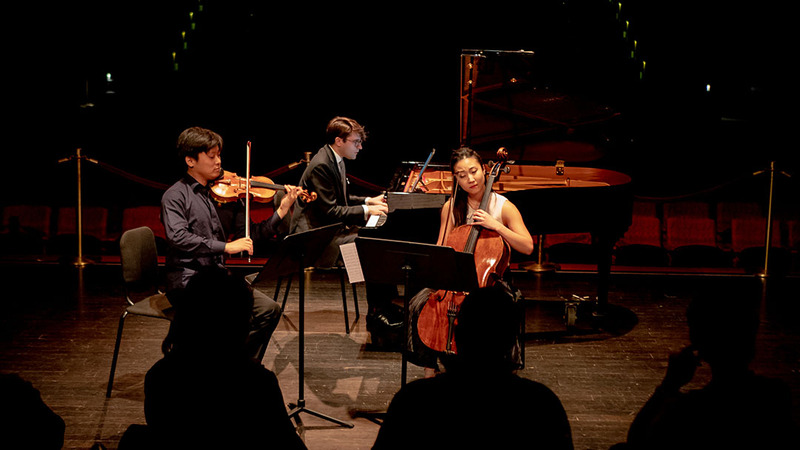 Robust arts and culture programming-concerts from local artists, theater from touring troupes, film screenings, workshops and residencies, acrobats from halfway around the world-brings all of Spruce Peak together for engrossing entertainment. 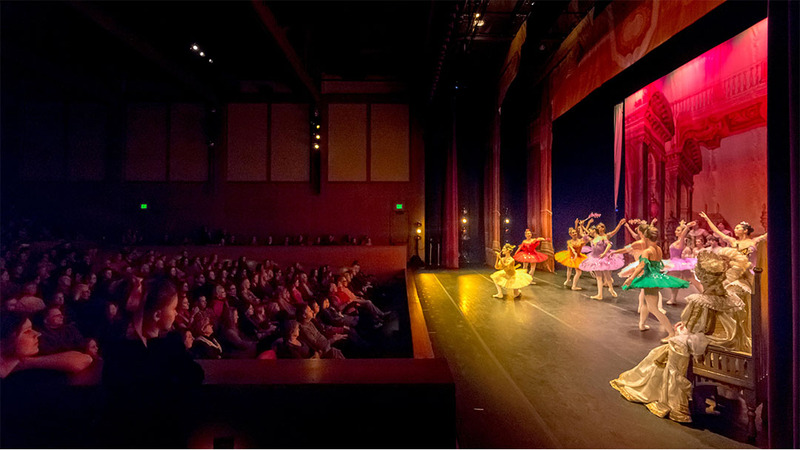 Sink into your comfy theater seat at the Spruce Peak Performing Arts Center, our nonprofit community organization dedicated to high-octane performing arts programming. Revel in the ambience of an elegant yet rustic New England barn-your evening's escape at the base of Vermont's tallest peak. Join us at the only full-time performing arts center housed in an Eastern U.S. resort. Step inside to your comfortable theater seat. 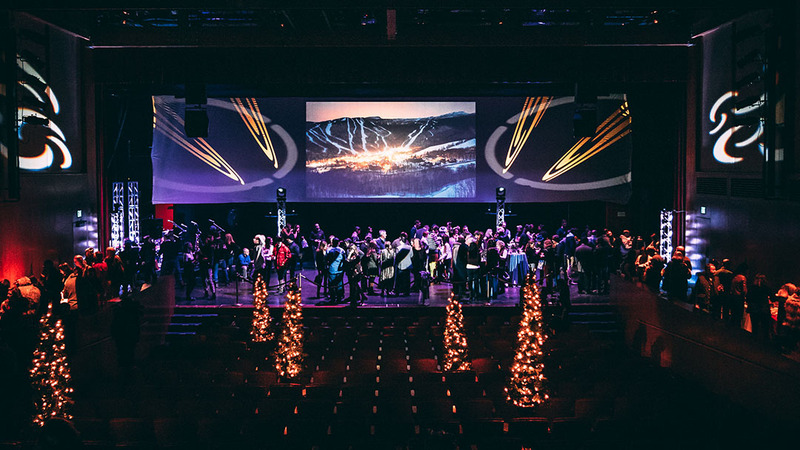 Enjoy the ambience of a most elegant yet rustic New England barn, your evening’s escape at the base of Vermont’s tallest peak, the only full time performing arts center housed in an Eastern U.S. resort. 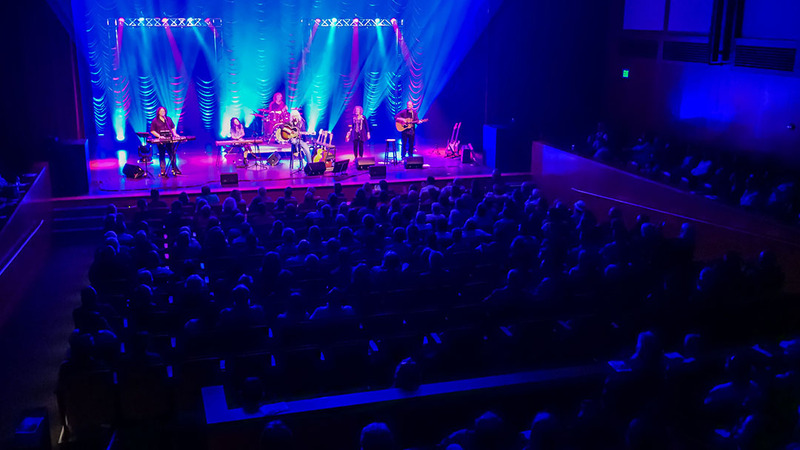 Experience an unobstructed, intimate view of the ample stage, with nearly perfect acoustics, excellent theatrical lighting, with high definition film viewing and listening technology. Spruce Peak Performing Arts Center is a year-round presenter of performing arts and educational and family programs. Opened in December 2010, this 420-seat multi-use theatre is a modern performance center and boasts pristine acoustics and state of the art technical systems. 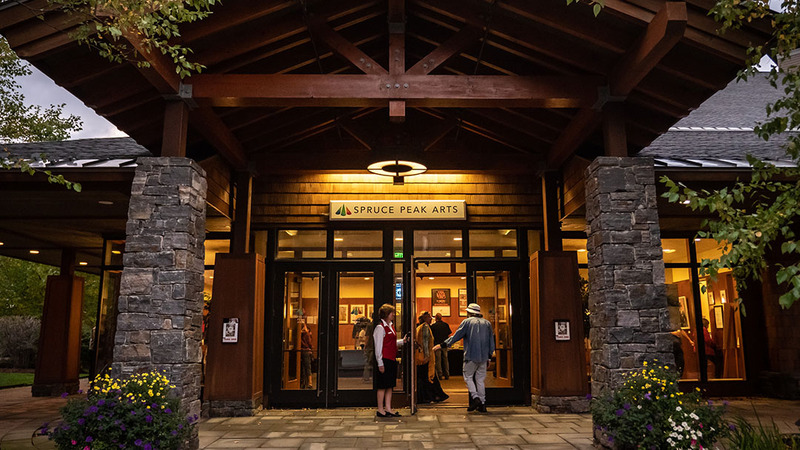 Spruce Peak Arts offers world-renowned entertainment, including live music, art shows, dance, comedy, exclusive film premiers, and emerging artists and performers from around the region, U.S. and the world. Come and visit! Spruce Peak Arts is dedicated to using the inspiration and creativity of the new performing arts to inspire, educate and entertain. The authentic, art-based and shared experiences created on this world-class stage represent a variety of performances and wide range of programs designed to appeal to everyone! We work tirelessly to deliver engaging experiences for all ages, all year round. Come join us! For a full line up of live music & performances visit SPA.